Any one of those numbers is impressive, but combine all of them with this one—$1100/day, the average cost of downtime—and the value of this unique offering becomes clear. The value of speed Remote Diagnostics not only quickens repairs, in many cases it can anticipate issues before breakdowns occur, saving thousands of dollars. 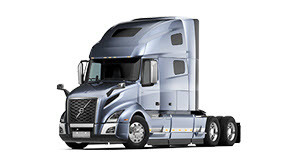 And Volvo Trucks’ Certified Uptime Center process gets trucks back on the road substantially faster. “Our services impact our customer’s bottom line. The customer sees real value added, not just a gimmick,” says Gustafson. 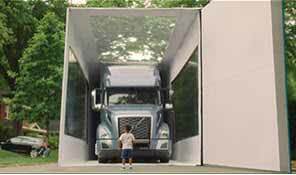 Happy, healthy drivers TCO is complicated, but value is not hard to see in the new Volvo VNL. Fuel efficiency, for instance. 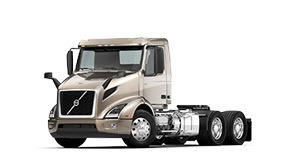 The new Volvo VNL saves up to 7.5% in fuel consumption. Safety matters, too. 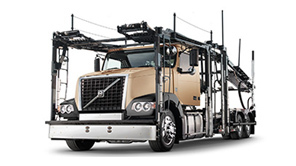 The new Volvo VNL is optimized to both prevent and mitigate accidents—which impact repair and insurance costs. The new trucks are designed to keep drivers healthy but also happy, says Wade Long, which affects driver retention. “Fleets can spend up to $15,000 annually recruiting a driver. If fleets have happy drivers, they can save a lot of money in driver replacement,” Long says. 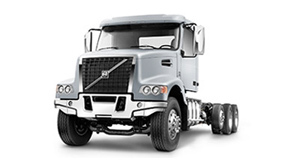 Better second life Re-sale has always been a huge Volvo Trucks advantage. 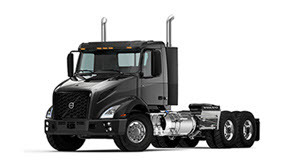 On the new trucks, the latest iteration of the I-Shift transmission and cab elements designed with the secondary market in mind will only increase that value. “The more a truck is worth when you’re getting ready to replace it, the easier it is to pay off a loan or get a better trade-in value,” Long says. Saving by planning Other factors impact TCO. Pre-purchased maintenance and service plans allow customers to lock in at current labor rates, changing a variable cost to fixed cost. Bundling a plan with the truck’s financing can further amortize costs. Other customized design specs can be bundled in a loan, too. 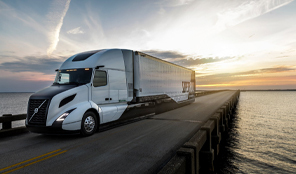 More fuel efficient engines and the improved I-Shift manual automated transmission make trucks more attractive to the secondary market. New comfortable cabs and greatly improved driving environment add to that too. A new diagnostic device allows technicians to observe conditions 45 seconds before and 15 seconds after a diagnostic code is generated to understand conditions surrounding the event and generate faster repairs. 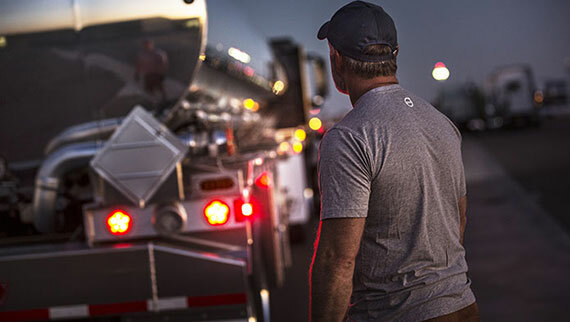 More dealer facilities and more Certified Uptime Centers nationwide mean quicker repair turnarounds. ASIST service management tool allows seamless information integration so fleets can make better decisions more quickly.